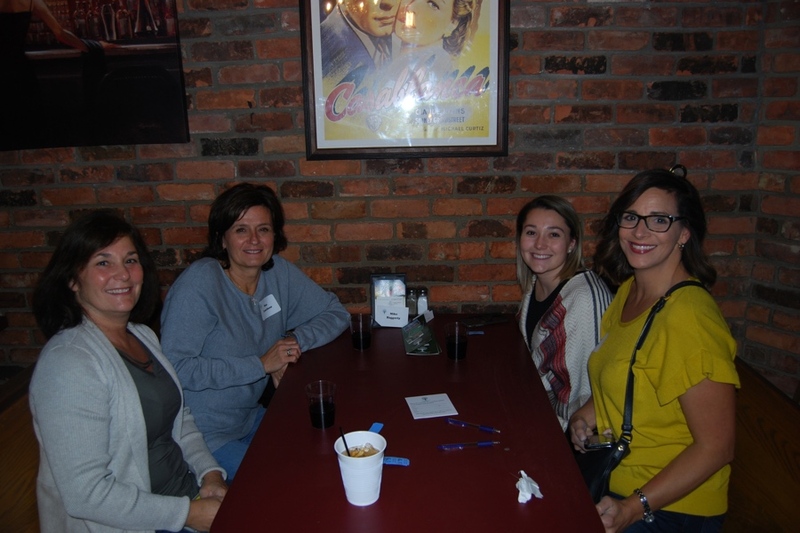 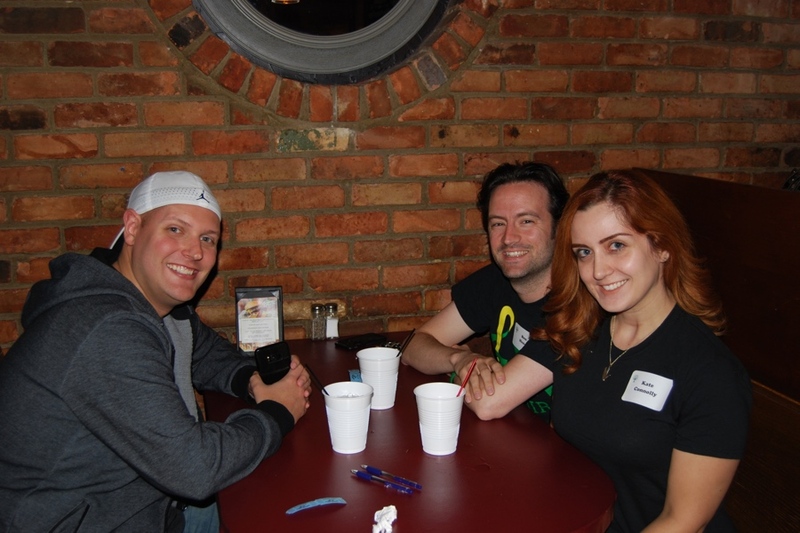 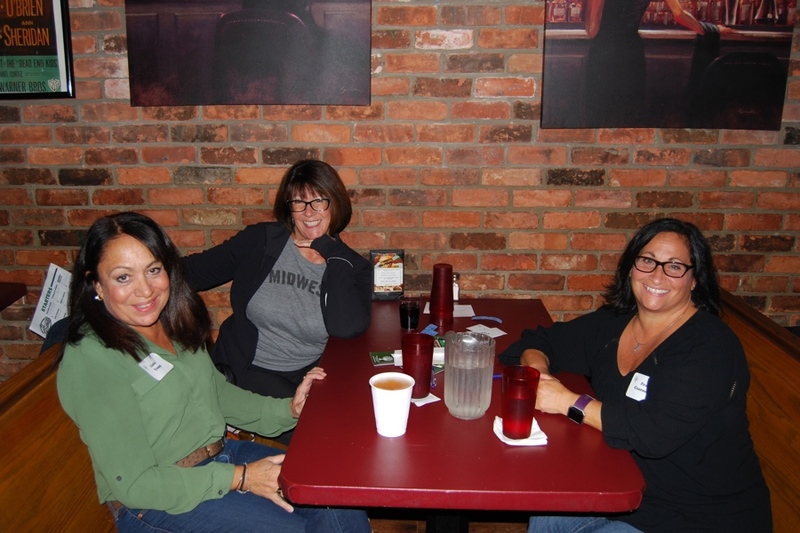 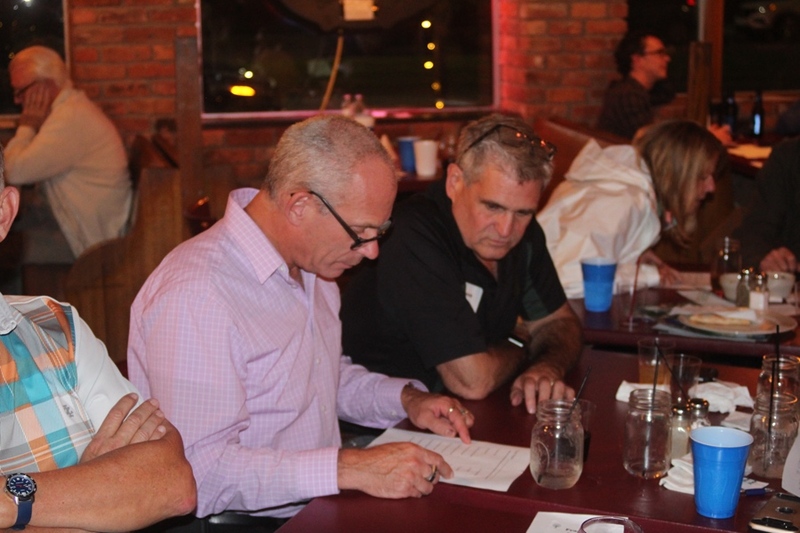 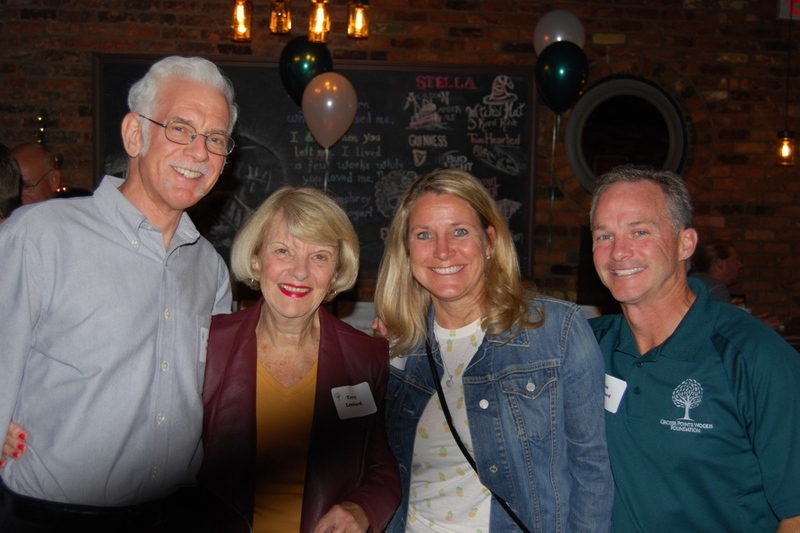 Over 100 guests had a great time at our Trivia Night on September 27th at Bogart’z. 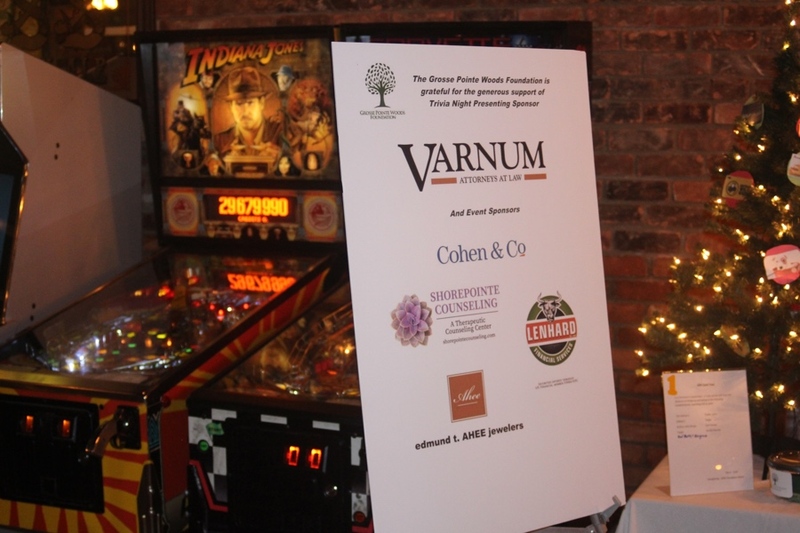 Thank you again to our generous sponsors Varnum Attorneys at Law, Shorepointe Counseling, Edmund T. Ahee Jewelers, Cohen & Co and Lenhard Financial Services. 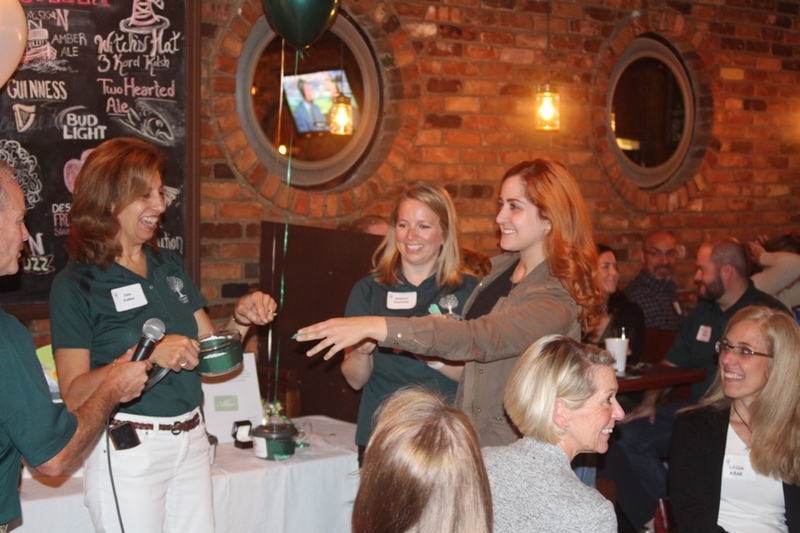 Over 100 foundation members and guests celebrated Groundhog Day 2017 with a fundraiser at Lochmoor Club. 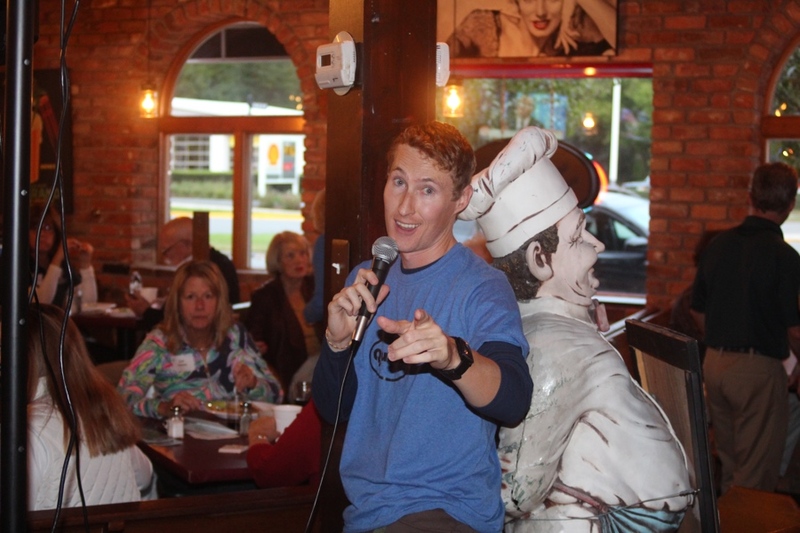 Local comic Kathy Ryan provided delightful entertainment, and food, beverages and a raffle with fabulous prizes were enjoyed by all. 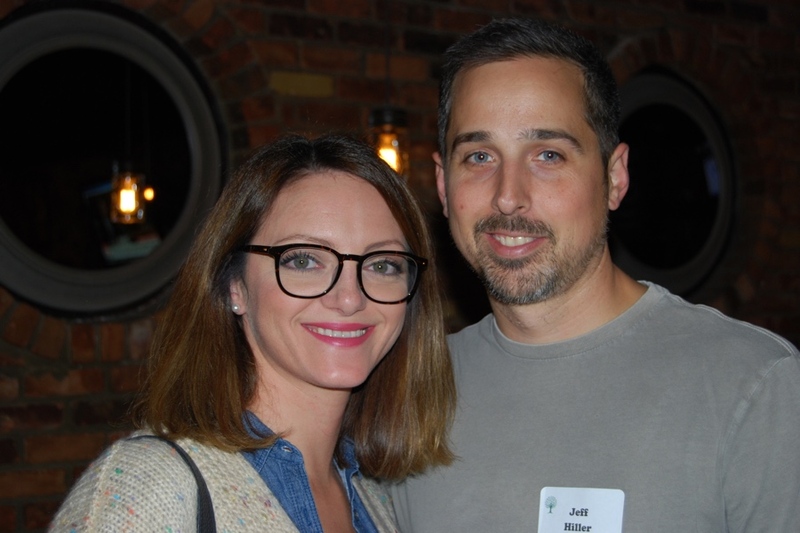 Click the photo to see us in the Grosse Pointe News in July 2017!